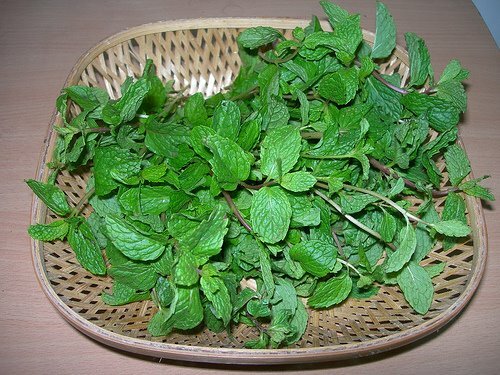 Pudina (Mint) leaves have lots of medicinal values. It is very effective in curing asthma, tonsillitis and joint pains. It also stimulates digestion and serves as a mouth freshener. Above all, it cools the body. You can add a spring of pudina leaves to fruit juices or even to your drinking water. Could u please answer my doubt as to…… with what other food items could we have this podi ……Its yummy for us to eat …..however we have kids and elders in the house who cant take spicy podi ……….any suggestions please? ?